Our new video is here! Find out what STEP is in this short animation film! 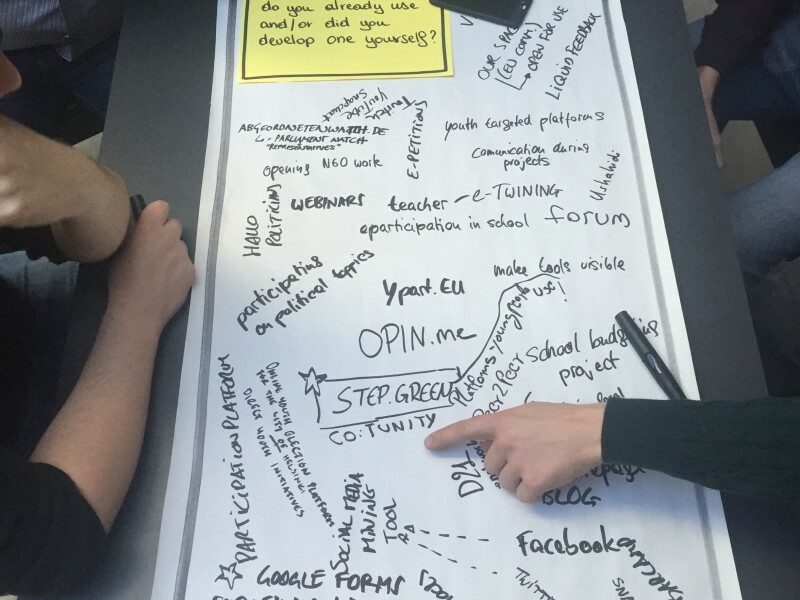 The STEP Consortium launches today the first STEP promo video. 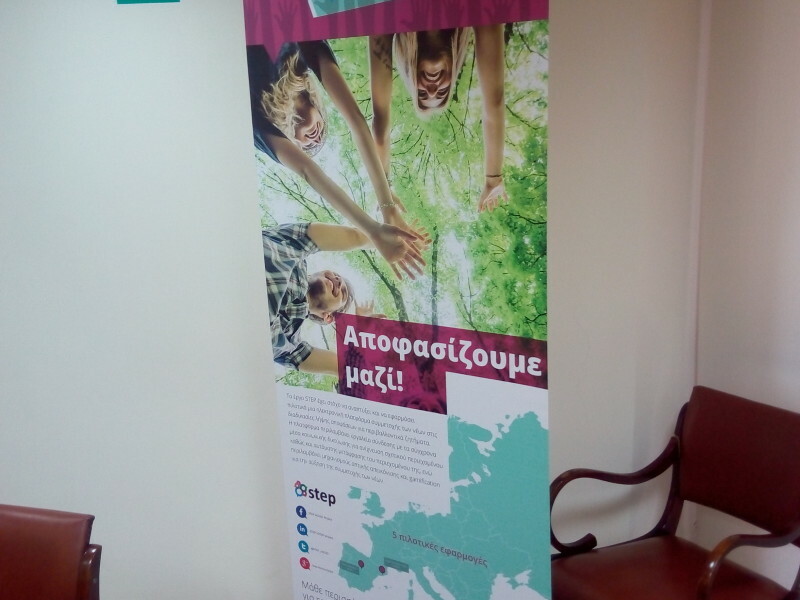 The video aims to inform the viewers about the objectives of the project and invites young people to be part of the STEP community and participate in decision-making procedures on environmental issues that are executed by their local authorities. 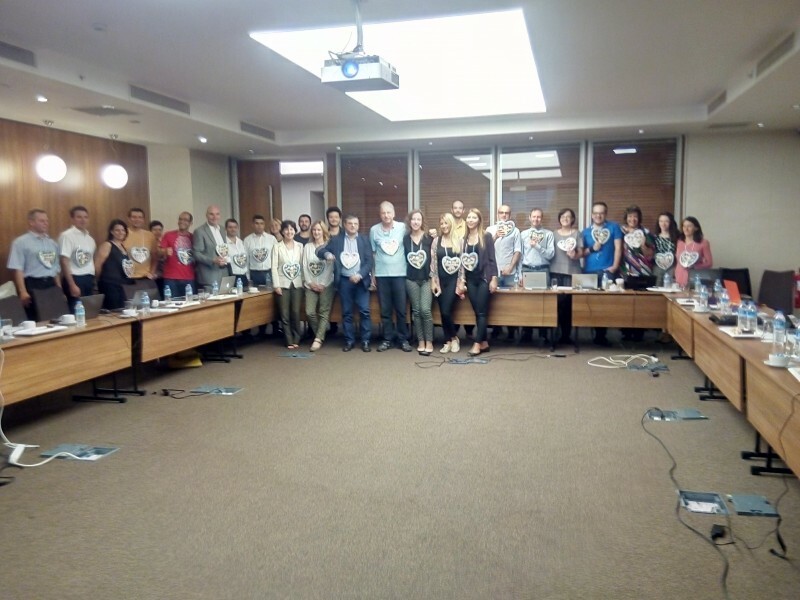 The second project meeting of the STEP partners took place in Istanbul on the 5th and 6th October 2015. All accomplished tasks were presented and the action plan for the next three months was agreed. 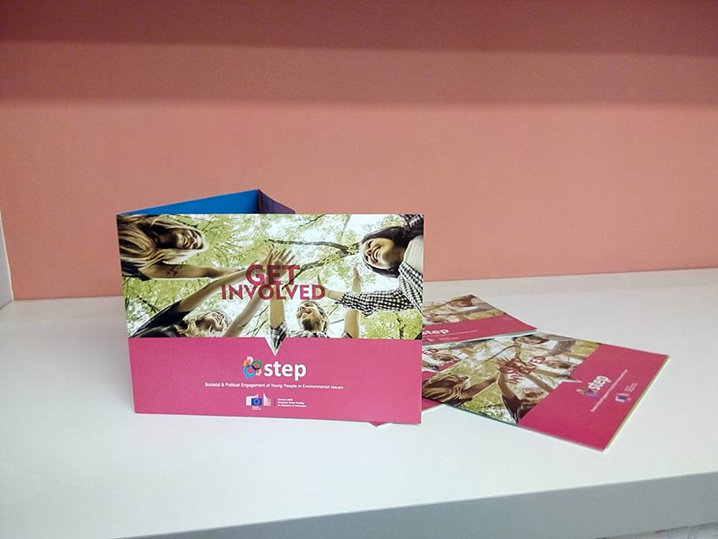 The STEP leaflet is ready! 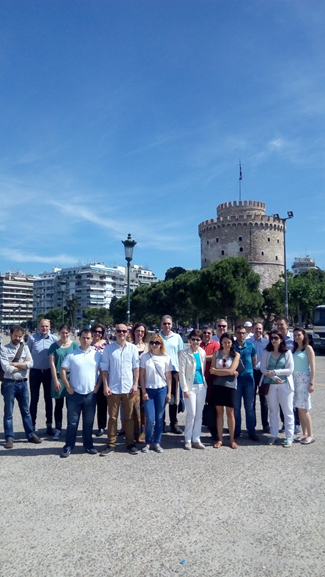 The kick-off meeting of the STEP project took place in Thessaloniki on the 2nd and 3rd of June 2015. 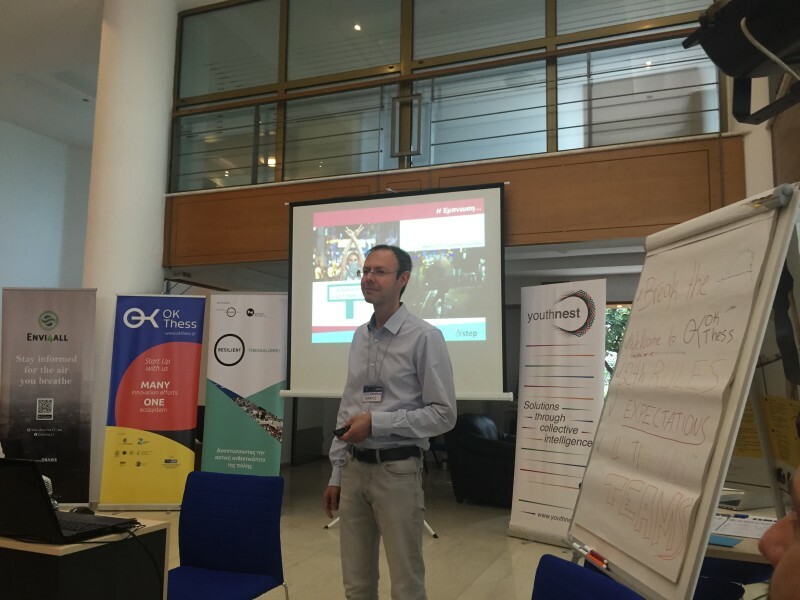 Thank you all for the fruitful collaboration!